MPW Insider is one of several online communities where the biggest names in business answer timely career and leadership questions. Today’s answer for: Career-wise, is it more important to be smart or confident? 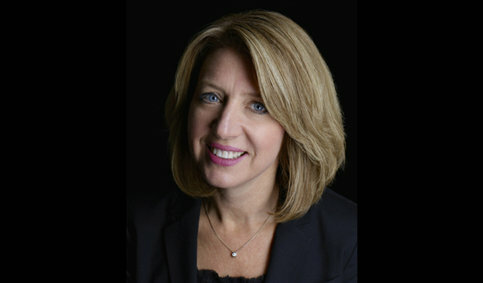 is written by Liz Wiseman, President of Wiseman Group. Confidence. But, not confidence in lieu of smarts – confidence in one’s intelligence. Why? Because there’s a big problem with people who are smart but insecure. Their need to be the smartest person in the room means that others have to dumb down around them. They are idea killers, energy sappers, and wet blankets on the sparks of innovation. You’ve probably worked with these “brilliant” people so you know that they are a drag to be around and draining to work for. Our best hope for these professionals is that they don’t go into management. When they do, they end up sucking the life out of a team. Fixated on their own intelligence and ideas, they tend to do all the talking. They prescribe solutions, micromanage, and usually end up jumping in at the first setback or sign of distress. My research (that led to the book Multipliers) shows that these diminishing leaders get less than half of the available intelligence and capability of others. In other words, around them, the intelligence of others lays wasted. The best leaders are those who are confident enough in their own intelligence that they can focus on their team. These leaders use their intelligence to amplify the smarts and capabilities of the people around them. When these leaders walk into a room, light bulbs go off, ideas flow, and problems get solved. These leaders are multipliers who inspire employees to stretch themselves to deliver results that surpass expectations. They not only unleash intelligence, they grow talent around them. So, don’t just settle for being smart. Be confident – both in your own intelligence and in the brilliance of your team. When you show up to work every day believing your people are smart and capable of figuring things out, they will give you their best thinking and best work. You’ll lead a team that can act with reason and confidently take on the organization’s toughest challenges. Now, that is truly smart.